When it comes down to choosing a shape for your new swimming pool installation serving Salt Lake City , you can use a couple of key factors to make the right decision. Think about the size of your yard and how much of it you’d like to dedicate to your in-ground pool. You should also decide if you’d like your pool to be the same depth throughout, or if you would like a deep end and a shallow end. Then consider how you plan on using your pool, and decide what shape makes the most sense. Keep reading and explore your options for swimming pool shapes. Some homeowners look at swimming pool installations as a reasonable first investment after purchasing a house and starting a family. If you’re looking for something that your kids can enjoy during any stage of development, consider the benefits of an L-shaped pool. This layout typically features a distinct shallow end and deep end. This is helpful because it eliminates confusion and makes it clear where the water will be deeper, which is nice for kids who are still learning how to swim. Much like an L-shaped swimming pool installation, a rectangular pool can include a shallow end and a deep end. This shape lends itself to a more seamless transition, however, where the floor gradually dips deeper as you move across the pool. If an L-shaped pool doesn’t make sense given the layout of your backyard, you might be able to accomplish the same goals with a rectangular design. This is a common and versatile design option for new swimming pool installations, and it can be great for everything from swimming laps to playing games with the family. If you have a yard that is shaped somewhat awkwardly, you might need a truly custom pool to meet your needs. Freeform pools can take on just about any shape you desire, making them able to fit into any environment necessary. If you want a completely unique swimming pool installation, you might want to talk to your pool professionals about a freeform design. When you buy a new house for yourself and your family, you might start thinking about swimming pool installation serving Salt Lake City. A new pool can bring all kinds of advantages to your backyard, and it can set the stage for an outdoor fireplace and kitchen as well. Before you can begin the swimming pool installation process, you’ll need to choose your favorite design. It also helps to understand how the actual installation process works, even though it’s best to have your professional swimming pool company complete the process. 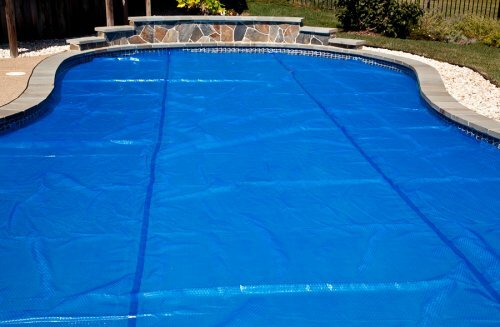 Continue on for answers to your questions about inground pool installation. What kinds of designs can I choose from? Planning always comes first, and such is the case when it comes to an inground pool installation. In order to choose the best design for your needs, it helps to consider certain factors. Look at the space you have in your yard, the budget you have to work with, and how you would like the pool installation to aesthetically improve your yard. Today’s pools come in all shapes and sizes, although some are more popular than others. You can choose a long, narrow pool that’s perfect for swimming laps, or an L-shaped pool with a distinct shallow end for the kids. You can even add fun pool features like fountains and lighting. While the specific swimming pool installation process depends on the design you choose, most of the steps tend to fall in the same order. 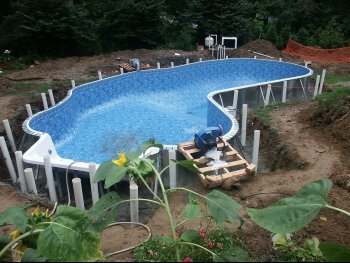 You will always need to excavate before an inground pool installation so that the wall panels can be placed. After spraying or pouring the basin, an area will be designated for your pool deck. Finally, the liner and decking will be constructed. An inground pool installation seems like a relatively straightforward procedure, but there is a tremendous amount of effort and precision involved. 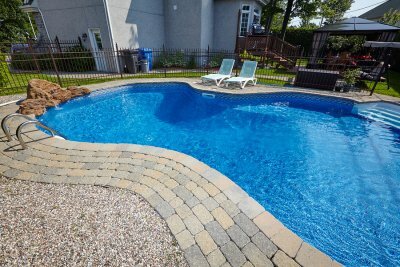 For these reasons you should always work with a professional pool contractor when seeking a new installation. This will leave you with professional results and a safe, secure, and aesthetically pleasing new pool. If you’re thinking about adding a swimming pool installation serving Salt Lake City to your property, you might want to consider adding a pool heater. 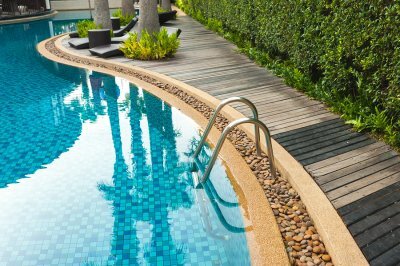 Your pool contractor can help you choose the right heater for your needs, making it easy to make the most of your investment without requiring too much pool maintenance. A heated pool can even make your home more appealing to potential buyers, and it can give you a way to spend more time with your family. Read on and explore the benefits of having a pool heater. For people who are particularly sensitive to temperature, a swimming pool installation can become a purely aesthetic investment if the water is not set to the perfect temperature. A pool heater allows you to make the most of your pool installation by giving you control over how the water feels. 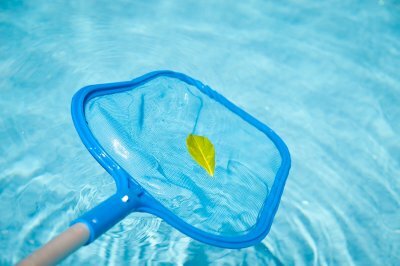 This can make the pool more inviting, so you can get more use out of your pool. A pool heater will also let you keep your pool open for a longer period of time, which in turn helps you make the most of your investment. A swimming pool installation in itself can help increase the value of your property, but a pool heater can give it a little extra push. If you plan on selling your house in the future, a heater for your swimming pool may be a wise investment. This can make the sale more appealing to those who come in and check out your open house, and it can earn you a greater return. Since a heater makes your pool installation more appealing to a broader range of people, it can be helpful when you’re trying to sell. There are few better ways to spend time with your family than splashing around in the pool. Since a heater can keep your pool open longer, you will have more opportunities to spend time with your family in a fun and engaging way. Consider a family game of pool volleyball or Marco Polo.